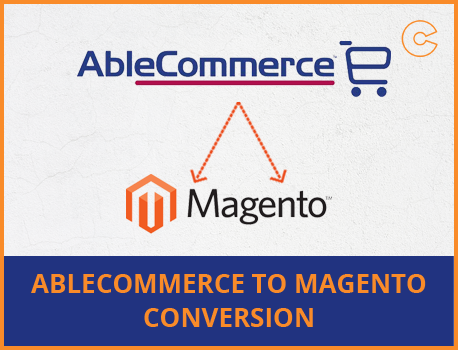 We here at oCodewire provides you the best service of migration from AbleCommerce to Magento.We have alreday completed serveral ablecommerce to magento migrations successfully. 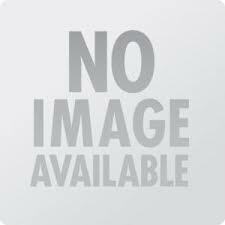 Magento has a no. of powerful features which make it more powerful than other platforms.